Scroll down the page to see other information. 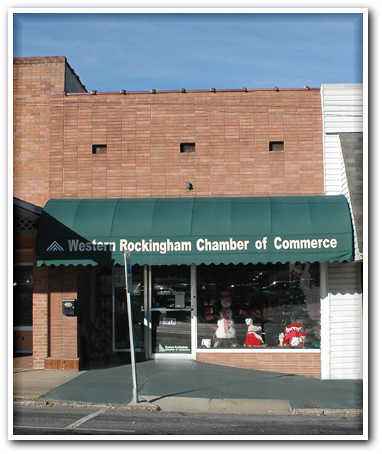 What exactly is the Western Rockingham Chamber of Commerce (WRCC)? 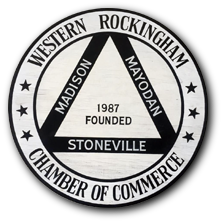 The Chamber is a nonprofit association of business people, professionals and private individuals who work together to promote a climate of healthy and vibrant economic development in Madison, Mayodan and Stoneville. 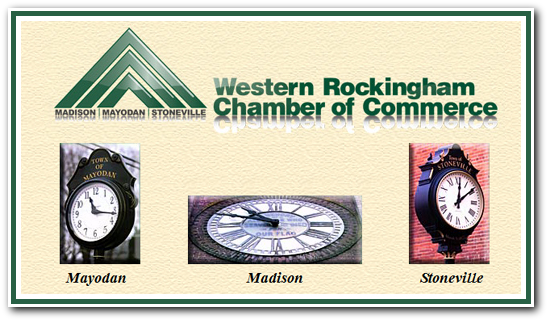 These three towns and surrounding areas comprise Western Rockingham County. What are the benefits of membership in WRCC? growth of the community. Participation in the Chamber is a great way to promote your business and assist in the support and encouragement of a friendly business community. How can WRCC help my business? • Holds monthly networking breakfasts/coffees at different business locations, giving members an opportunity to promote their businesses and network with other business leaders. •Maintains a website (www.mywrcc.com) with a listing of members as well as information concerning the community and towns of Western Rockingham County. •Provides platforms for business promotion and community events with weekly email newsletter, Facebook page, and monthly chamber newsletter in the News & Record. at 8:30 a.m. and re-broadcast at 6:30 p.m.
•Hosts informational seminars and other networking events. Also provides after-hours events in addition to networking breakfasts. •Welcomes new businesses with a ribbon-cutting ceremony. •Hosts an annual membership dinner and awards ceremony during the first quarter of the year. 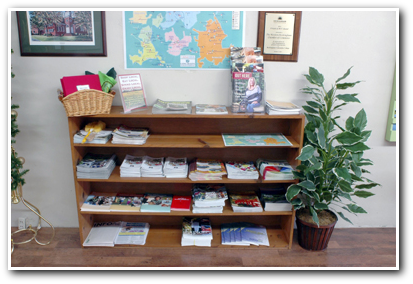 •Provides newcomer packets to people and businesses interested in Western Rockingham County. for members inside the Chamber building. This is also available on a monthly rotation. 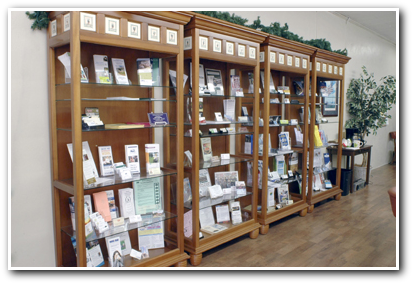 •Provides members a lobby display area for business cards, brochures and promotional material. 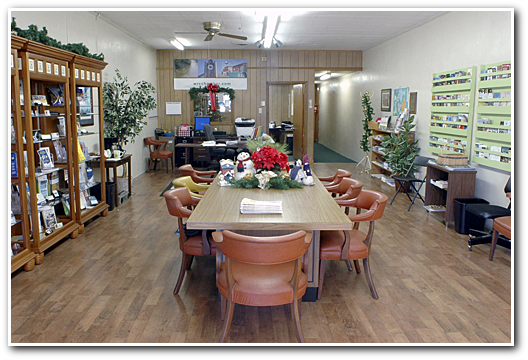 What nonmember services does WRCC offer? 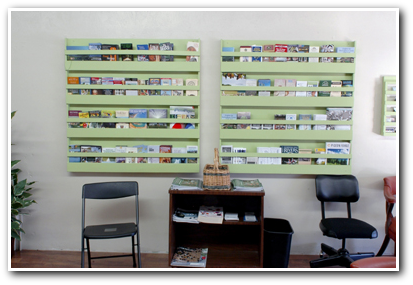 It serves as the area’s Tourism, Visitor and Welcome Center with literature highlighting the state’s attractions. Stop by and check out our Visitor's center. We have lots of brochures and other literature on local attractions and businesses.